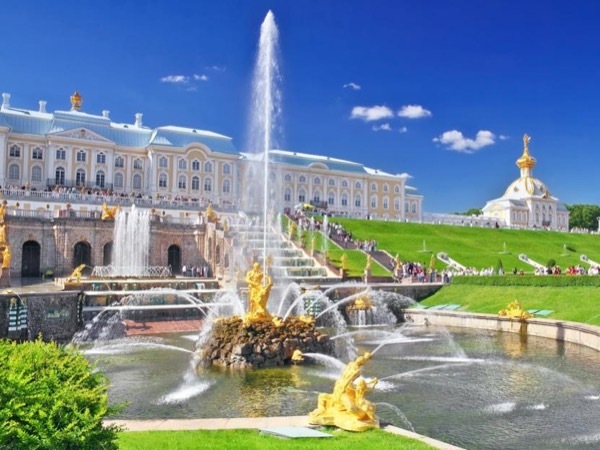 If you're interested in visiting wonderful, exciting parks and amazing fountains, it's worth seeing Peterhof, one of the most outstanding places in Russia. 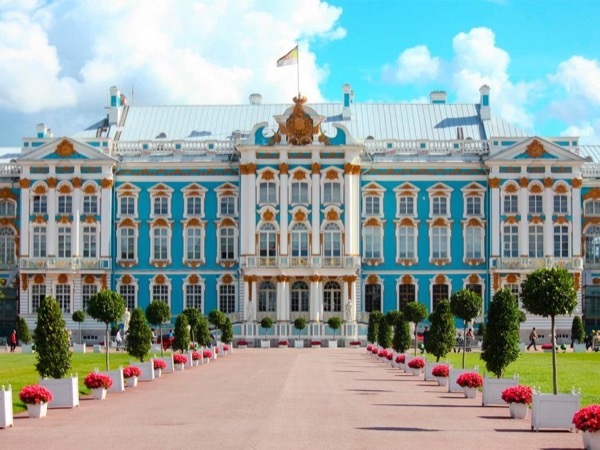 It used to be the main summer residence of Russian Royal family, called as Russian Versailles, a splendid and gorgeous place, richly decorated with gold and marble. Statistically, there are 150 amazing fountains, operated with only gravity. Such innovative thing was made at the beginning of 18 century and it still works! Being your guide, I'll also show you some interesting and uncommon places in the park, such as tricky fountains in the main park. 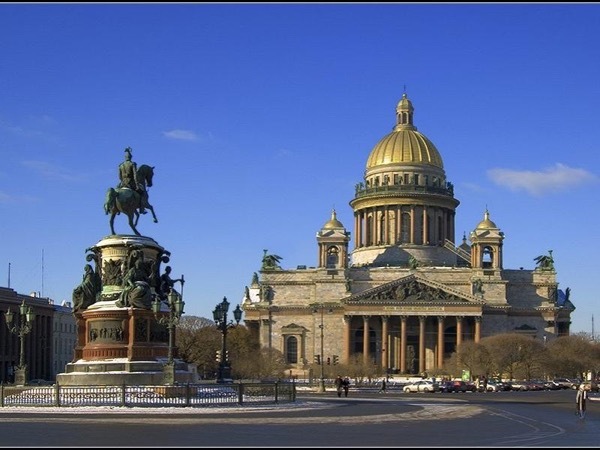 The main idea was represented by Peter the Great, Russian Tsar, who was a founder of such a place. There are a lot of points to visit. The most impressive is the Grand Palace and parks with fountains. 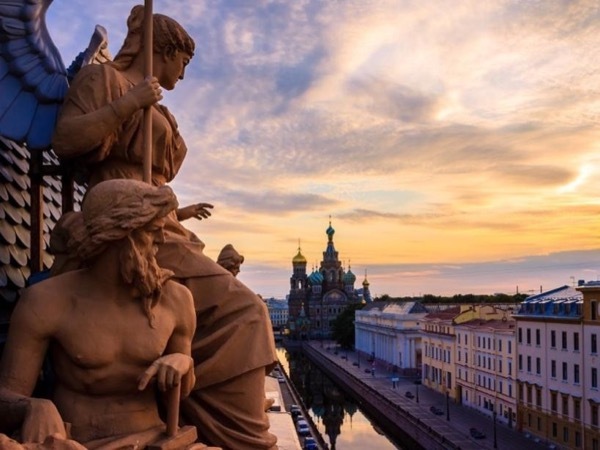 Speaking about the Grand Palace, my personal piece of advice is to avoid visiting it during high season in Saint-Petersburg, so it'll be completely overcrowded. 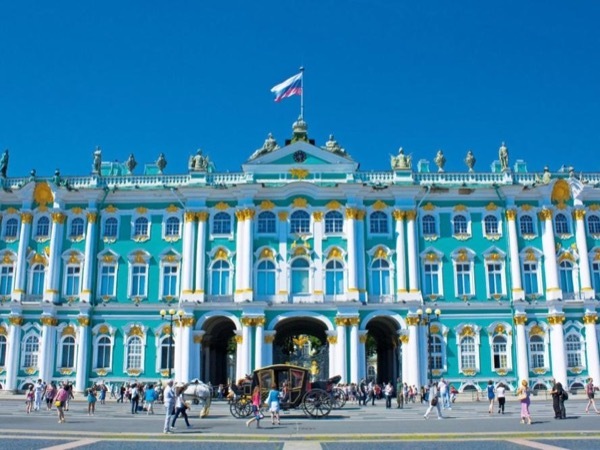 Instead of visiting the Grand Palace, I can show you the marvelous pavilions, located in the parks, they are amazing and demonstrate a lot of great heritage of Russian Royal family. If there are 2-3 passengers, it'll be a comfortable car ( a private vehicle), usually Mercedes e class, modern, clean, air-conditioned. If there are 4-10 passengers it can be a van/sprinter having the same above mentioned options. In any case, it's possible to discuss a kind of a private vehicle by request at an additional/ variable cost. 6500 RUB - There is a suggestion to have some cash for the tour. 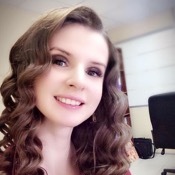 Local currency is а Russian ruble. 6500 Russian Rubles are about 100 US dollars.